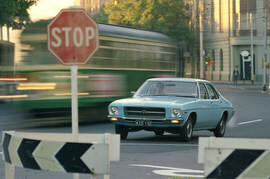 Hailed as the most significant Holden since the 48-215, and the biggest-selling single Holden model range. 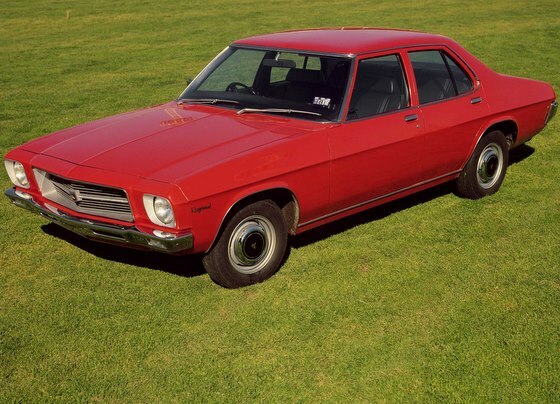 A huge model line-up included new sedan, wagon and coupe versions, the first Statesman, ‘Sandman’ ute and panel van, and Holden’s first cab/chassis truck. 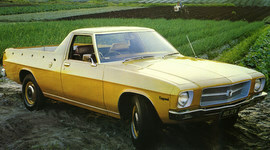 HQs remained in production for three years and featured ‘specials’ like the Vacationer pack, Holden SS and 25th Anniversary Premier in 1973. Engines were given a longer stroke to increase capacity, monocoque construction and four-wheel coil springs made for a more comfortable ride and superior handling.